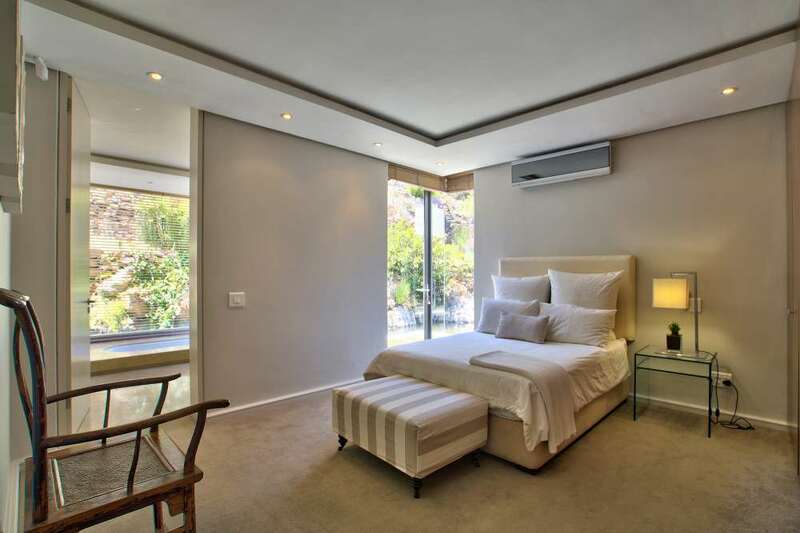 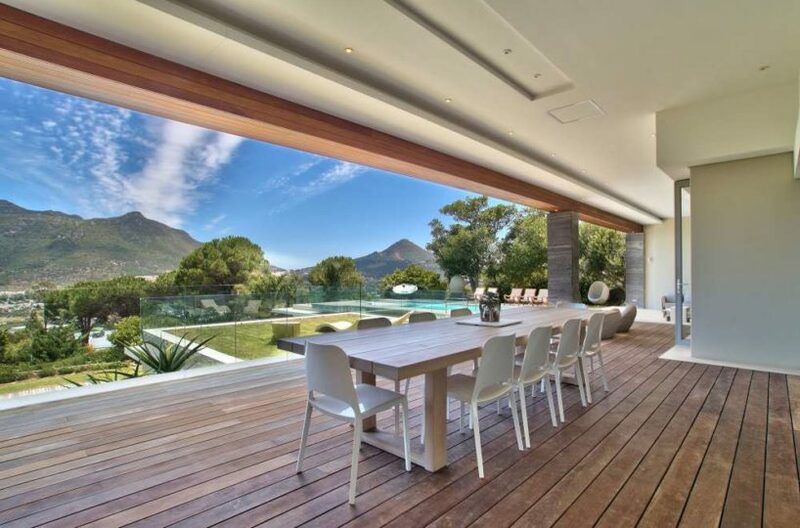 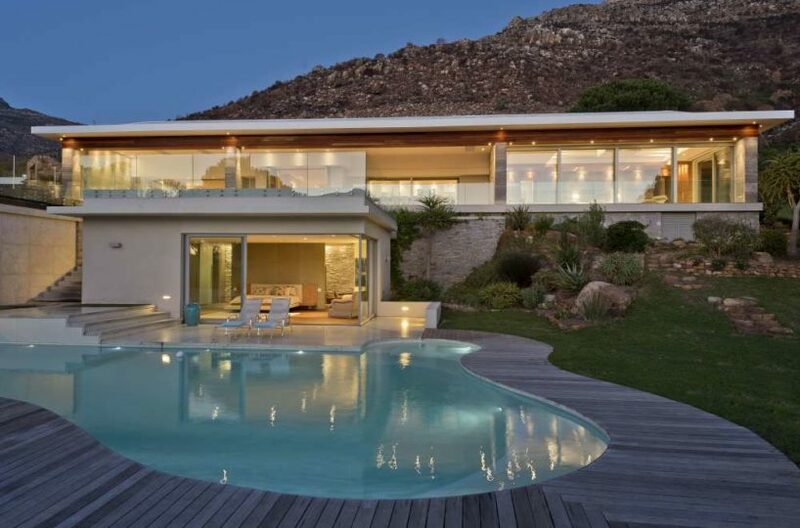 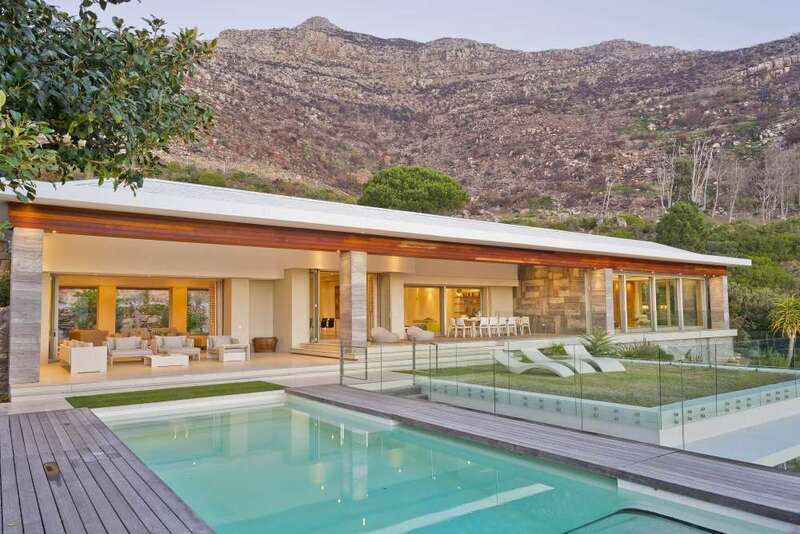 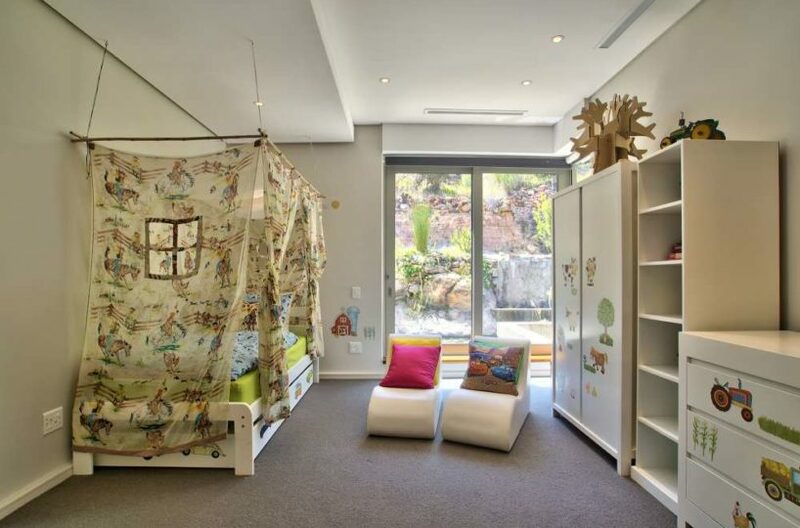 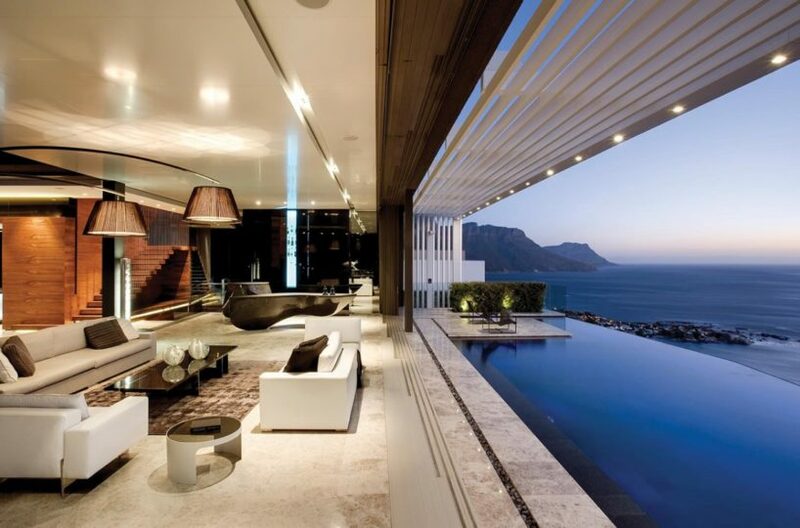 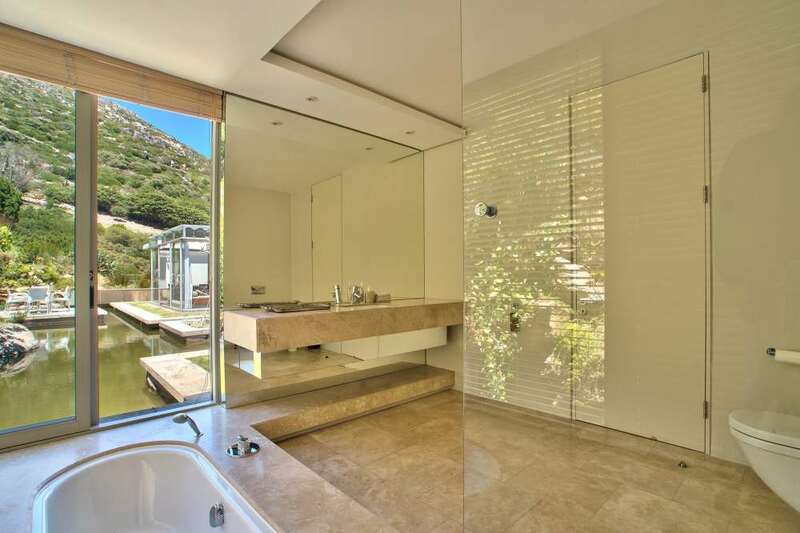 A stunning 5 double bedroom private villa in Hout Bay. 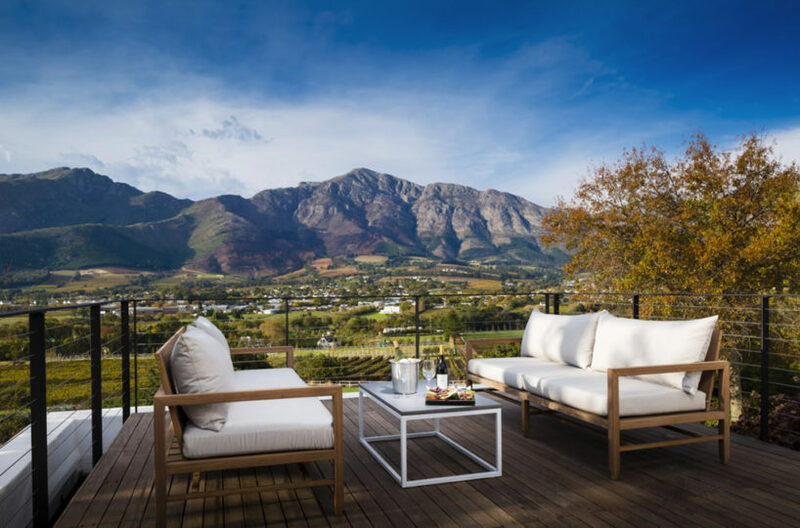 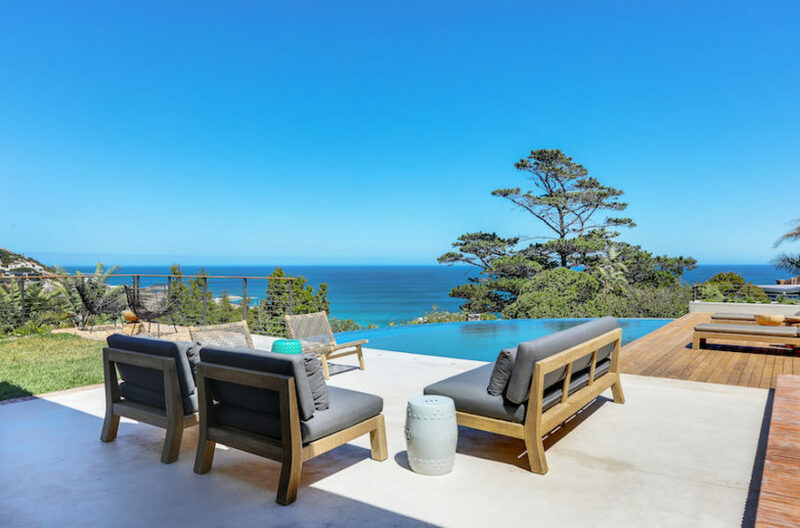 The holiday villa offers the perfect base in which to enjoy the Cape sunshine with 3 swimming pools, numerous terraces and garden areas. 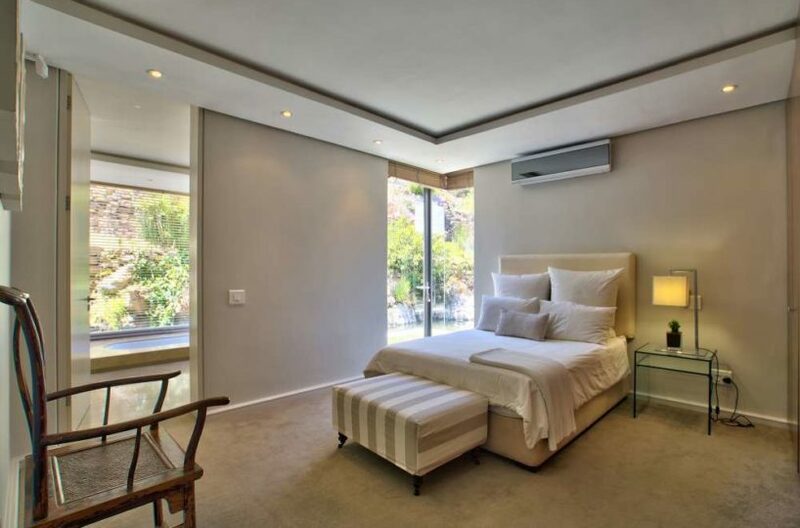 The 1000 sqm holiday home is set up for a relaxing stay where you can enjoy the seamless indoor to outdoor flow. 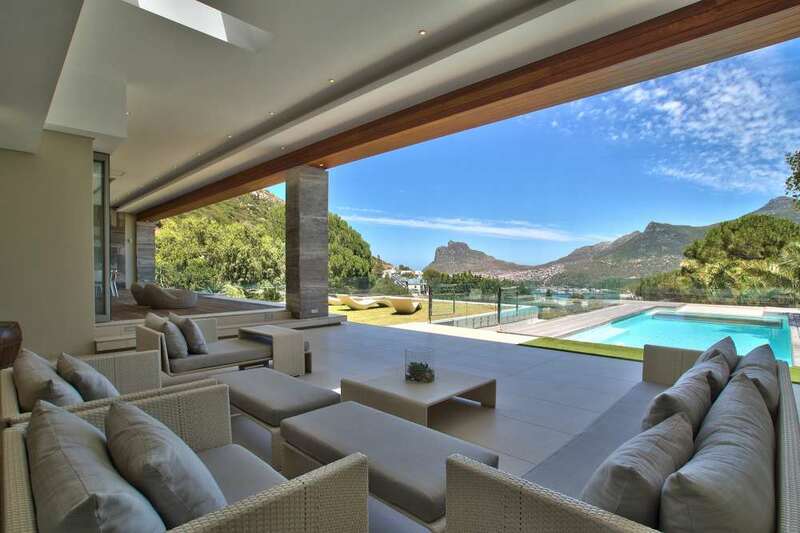 Large lounge with excellent views opening onto the outdoor entertainment areas.